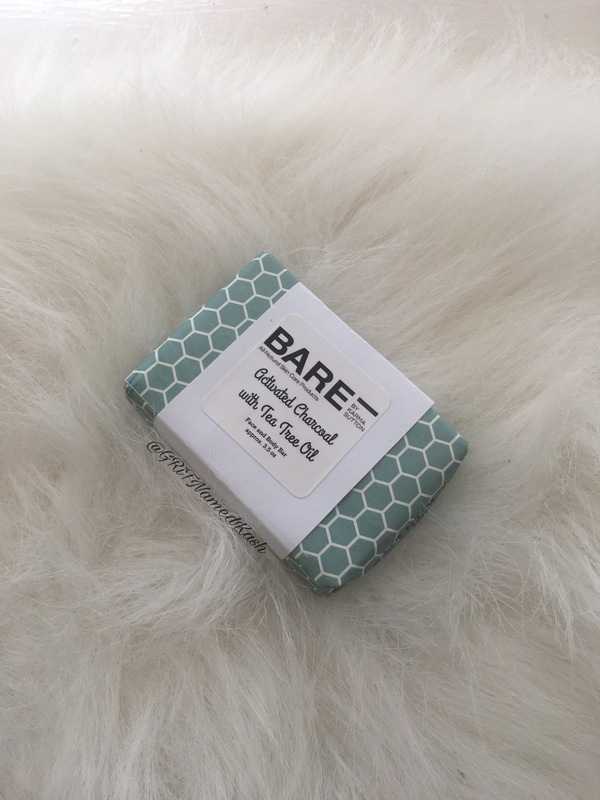 I Went Bare… – G.R.i.T. 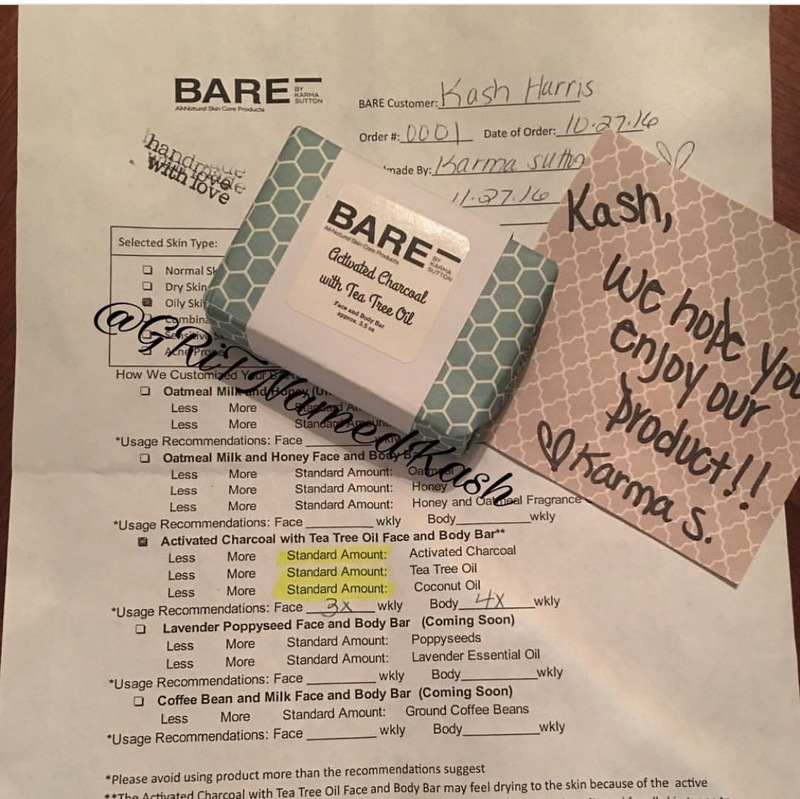 In late November a fellow MUA I know by the name of Karma launched her own line of beauty bars. I was one of the lucky ones to get my hands on a full size bar. I filled out a short questionner giving some details about my skin type & problem areas. This helped choose which soap was best for my skin. 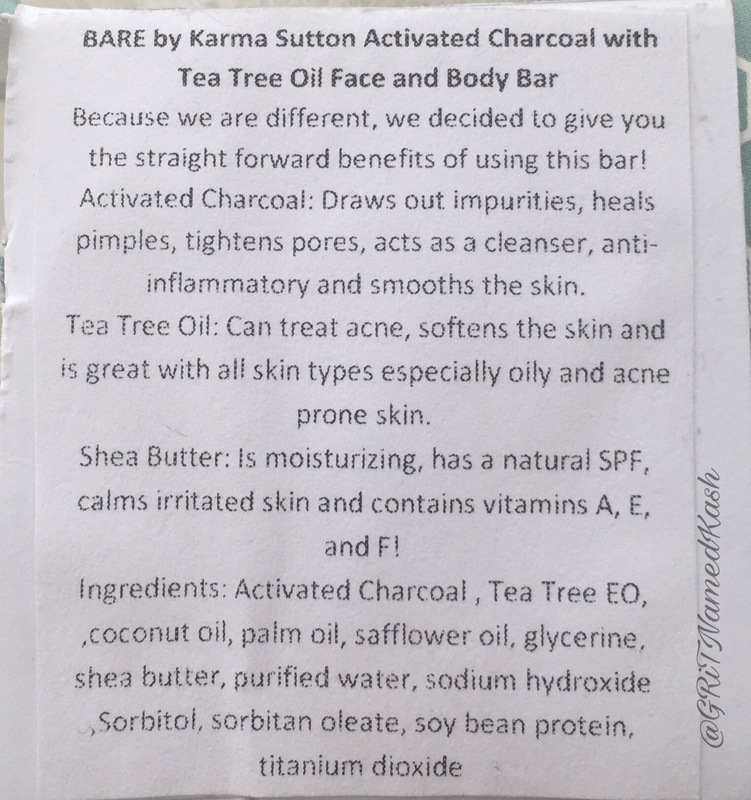 Within a week or so, I received an Activated Charcoal w/ Tea Tree oil, along with a personalized “perscription” with details on how often to use the product. I’m so picky about what I put on my face because I suffer from hyperpigmentaion and I scar super easily. Any soaps with a high amount of sulfate (the ingredient that strips oil from your skin) makes my skin crack literally. So the hesitation was there, but after reading the ingredient list, I trusted my girl. My face felt awesome after the first use. It was neither tight nor itchy. I followed up with my regular facial moisturizer, Oil of Olay. I’m excited to see the results in the forthcoming weeks. Be sure to like and subscribe to BareBykarmasutton on Facebook and her personal website. 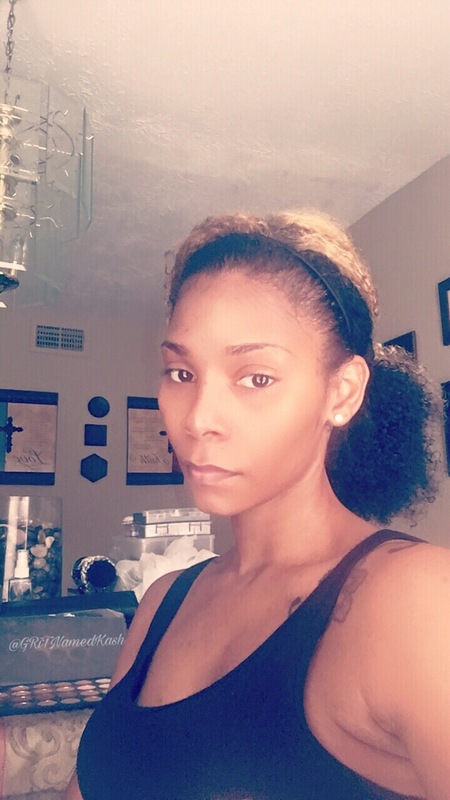 Follow her story and support her awesome products.